MATT KING @ Gear Music: Canada's Best Online Music Store! Matt - born into a musical family - started playing guitar when he was 12 and has been playing professionally since the age of 14. He has performed and/or recorded with Scarefactory, Barney Rebel, Midnight Radio, The Funk King Band, Gonzo, Kevin MacLean, Astrid Young, Harrison Kennedy (appearing on the Juno-nominated "Shame The Devil"), and most recently the band Masheen. 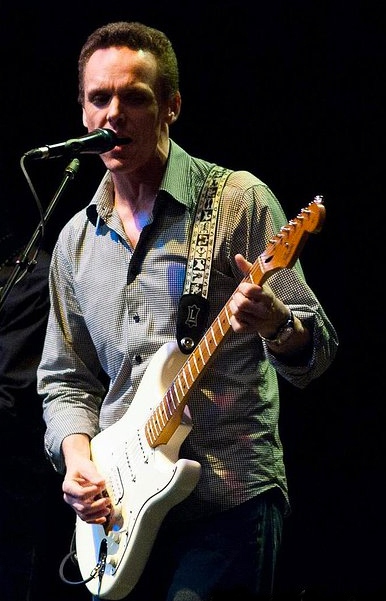 Over the last few years he has taken on the role of solo acoustic guitarist/vocalist, plays in The Duo with Scott Apted and is a sideman for a number of local artists in the greater southern Ontario area.